These four extremely talented and beautiful folks are Lupita Nyong’o, Evan Alex, Shahadi Wright, and Winston Duke. 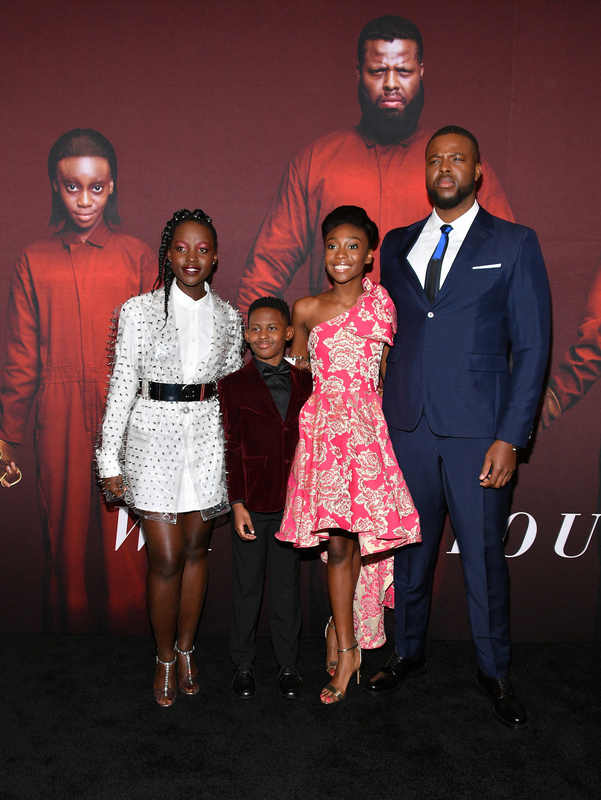 Sure they look sweet, but they scared the s*** outta me with their perfect performances as the Wilson family in Jordan Peele’s new horror movie Us. Well Lupita recently posted a video of the movie family rapping together and it’s hands down the best thing I’ve seen all week.